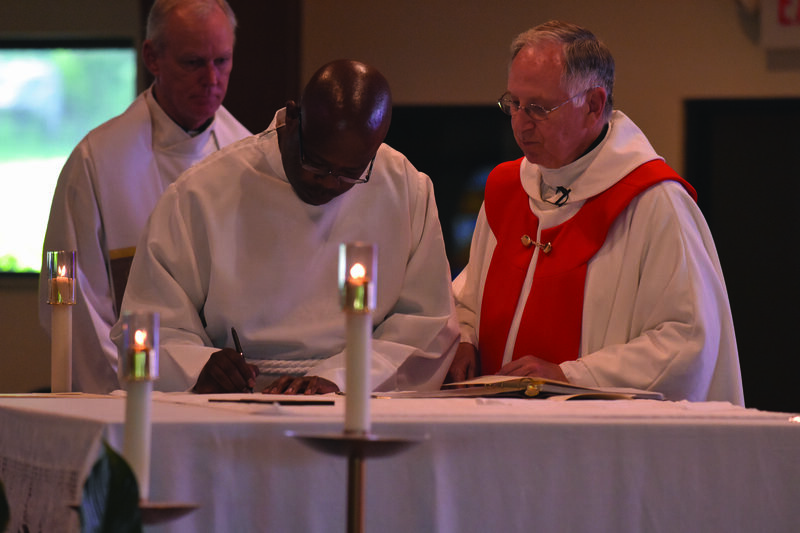 The faithful service and hard work of Glenmary Home Missioners’ priests, brothers and coworkers often causes others to take note. In an effort to share that notice with Glenmary’s supporters, below are several stories relating to Glenmary that appeared in Catholic or secular publications during the month of December, 2018. Dec. 2 – This article is about a Virginian woman who converted to the faith. Glenmary is mentioned in passing concerning St. Mary Hospital in Norton, Va. Glenmary had a hand in founding the hospital in 1948. Read more. Dec. 4 – Syndicated columnist and former Glenmary volunteer Tony Magliano wrote about his experience volunteering with Glenmary both years ago, and more recently. Read more. Dec. 17 – Rolling Stone magazine spoke with Glenmary Father Steve Pawelk for a story that touched on the immigration raid in Morristown, Tenn. Read more. Dec. 21 – The National Catholic Reporter’s Michael Sean Winters offers an opinion piece about the impact of the Catholic Committee of Appalachia, which Glenmary Father John Rauch co-founded. The article explains a recent documentary about the CCA and features several quotes from Father John. Read more. Dec. 29 – Cruxnow.com also features a look at the new documentary, Magisterium of the People. Read more.